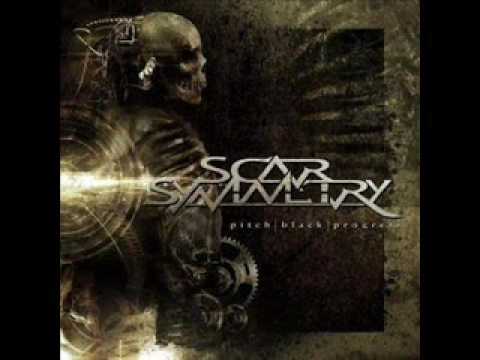 Band:Scar Symmetry(Sweden) Song:Dreaming 24-7 Album:Pitch Black Progress Year:2006 Genre:Melodic Metal. 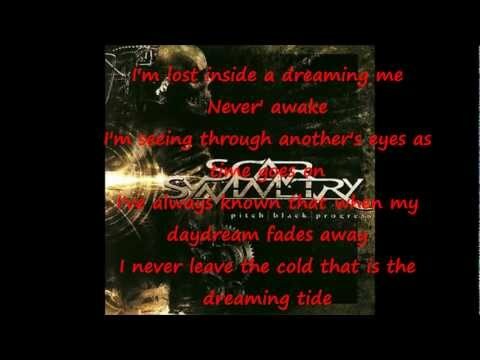 Great song from Scar Symmetry! Dreaming. 320 kbps! Download album: http://adf.ly/sPF4P. Track in this song belong to Scar Symmetry and Nuclerblast recoard......I do not own track in this video.